A University of Maryland student has died from the same adenovirus that recently took the lives of 11 children in a Voorhees medical facility, CNN reports. Olivia Paregol, 18, had been sick since early in the semester, when she first developed a cough which eventually led to her contracting pneumonia. After leaving school, she was taken to the emergency room multiple times before she died at Johns Hopkins Hospital, said her father, Ian Paregol to the Baltimore Sun. “While we are normally prohibited from sharing medical information publicly, we have been authorized by a family member to share this news and urge others to take seriously this strain of a common virus,” the university’s health director, Dr. David McBride, wrote in a statement. The university learned of the first case of adenovirus on November 1, and since then has confirmed five other cases of the virus, McBride explained in the statement. The more severe adenovirus type 7 was identified in one of those cases, he continued. However, the virus has over 50 strains which can cause illnesses ranging from common colds to pneumonia. Fever, diarrhea, intestinal infections and neurological diseases are also possible, according to the Centers for Disease Control and Prevention (CDC). McBride's statement assures that the university has responded by increasing the cleaning of "high-touch surfaces." Self-serve silverware is being replaced every 15 minutes in the dining halls, for example. He urged the campus community, especially people with chronic medical conditions, to take preventive measures to protect from the virus. Paregol’s father has been outspoken about an issue that could have exacerbated her infection: a mold outbreak on campus that took place this fall. The mixture of mold with Paregol’s battle with Crohn's disease could have made her more susceptible to infection, The Sun reports. 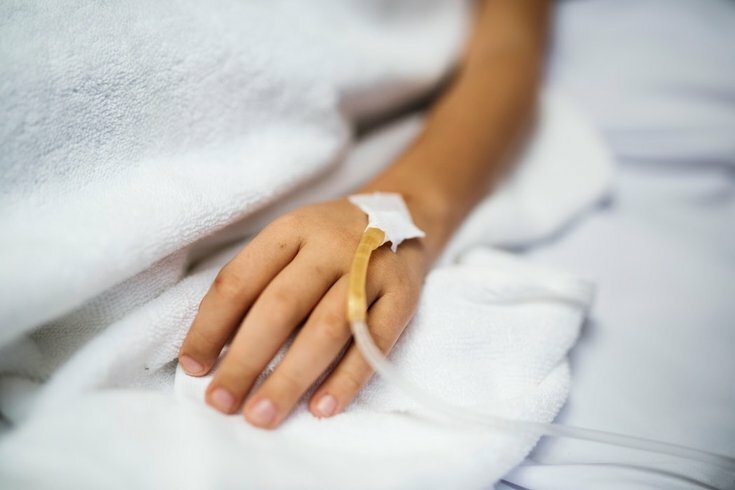 This death was announced just days after officials in New Jersey confirmed that an 11th child had died in an adenovirus outbreak at a health care facility in Voorhees. A total of 35 people in New Jersey, including 23 children, have become sick from the virus since September, CNN explains. According to the CDC, adenoviruses are often spread by touching a contaminated person or surface, or through the air by coughing or sneezing. The virus thrives on unclean surfaces and medical instruments for long periods of time, and may not be ousted by common disinfectants. That said, they rarely cause severe illness in healthy people — it’s the people with weakened immune systems that have a high risk of developing the virus. These people often remain contagious after they’ve recovered as well.